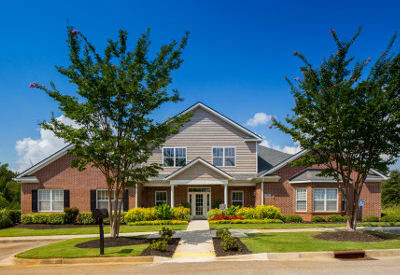 The Overlook At Golden Hills offers luxury apartments for rent in Lexington, SC. 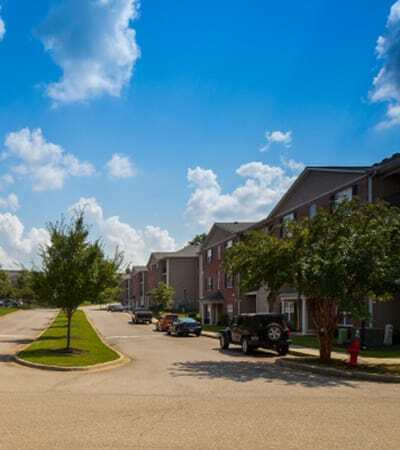 Our one, two, and three-bedroom floor plans are ideally located within walking distance of shopping and dining. Fort Jackson, Amazon, BlueCross BlueShield, and the University of South Carolina are also nearby to provide you with easy access to both employers and opportunities for higher education. We offer first-class amenities supplemented by a convenient location. The apartments at Overlook At Golden Hills are located a short distance from Lake Murray and all of its entertainment opportunities. Ski, boat, fish, or swim -- there is always something to do at the lake! When the sun gets to be too much for you, venture back into town for a tennis match at Topspin Racquet & Swim Club. Time to do some shopping? Lexington Pavilion is nearby and delivers many retail and dining options. Our neighboring city, Columbia, SC, gets rave reviews! Grocery stores, health care, and education can all be found within a short distance of Overlook At Golden Hills. Publix Supermarket is within walking distance from our community. Kohl's and T.J. Maxx are located in the nearby Lexington Place Shopping Center. Health care is also readily accessible from our apartments. Fill your prescriptions at the local Walgreens, visit your physician at Lexington Family Practice, and, for more emergent situations, Lexington Urgent Care and Lexington Medical Center provide nearby, quality health care services. For pet owners, Cherokee Trail Veterinary Hospital is minutes from our community. 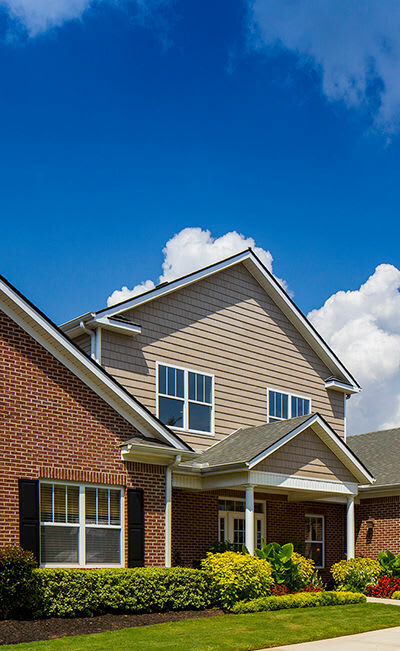 Contact our leasing office today for more information on Overlook At Golden Hills and Lexington, SC.